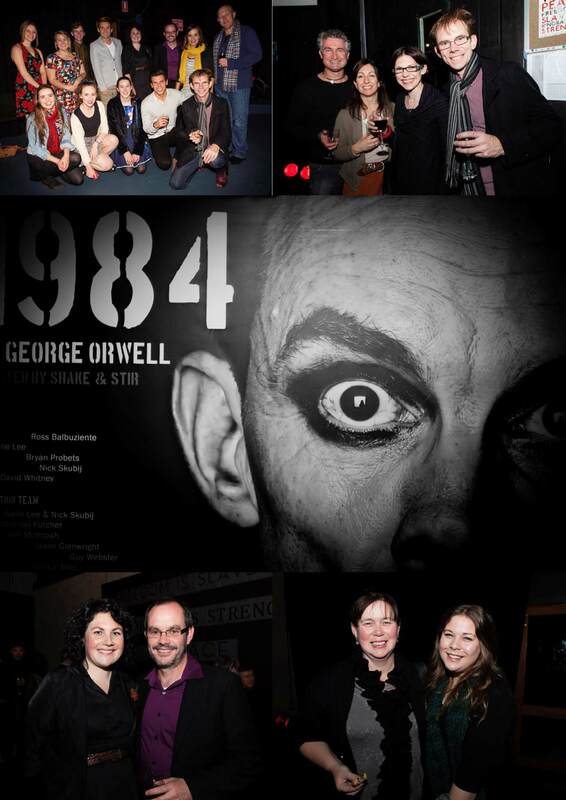 Manifeasto Photography was enaged by HotHouse Theatre to photograph the Opening Night of ‘1984’ by George Orwell. A full house, intense and amazing perfomances by ‘Shake & Stir‘ with a notable performance from Bryan Probets– made for a great night! All the best for the season HotHouse ! Congratulations!